The PCI-Express 32 digital I/O board APCIe-1500 has 32 digital inputs/outputs (24 V or 12 V), 14 inputs are interruptible. 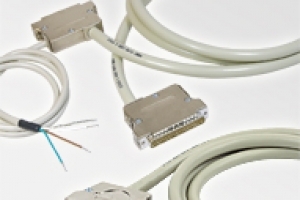 The 16 digital power outputs are equipped with protection diodes and filters. 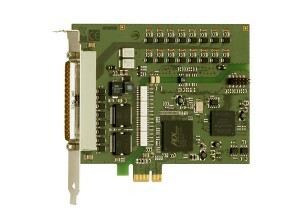 The board is fully compatible to the PCI board APCI-1500. 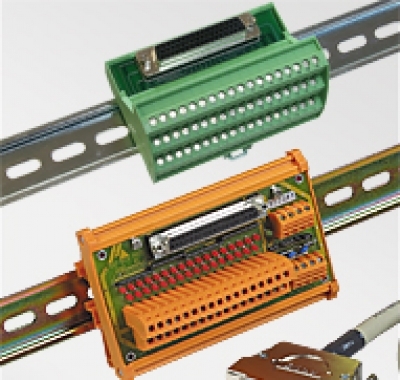 It is especially suited for applications like industrial I/O control, signal switching, ON/OFF monitoring of motors, lights etc. in the harsh industrial environment. 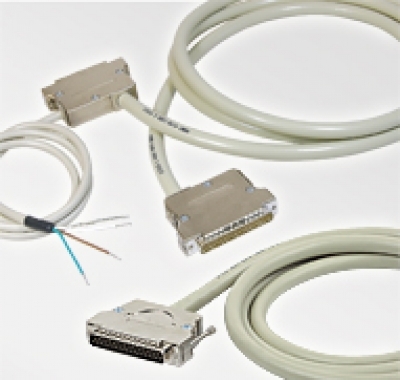 The APCIe-1500 has interruptible inputs. They supersede continuous cyclical query processes (polling) for routine monitoring and evaluation tasks. This takes load off the processor and the software. 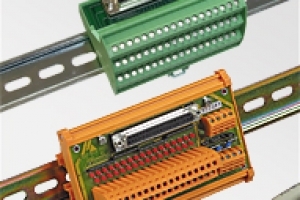 At a change of state of the digital inputs the APCIe-1500 generates an interrupt, so that the system reacts on the event through the interrupt routine and herewith fulfils real-time criteria. 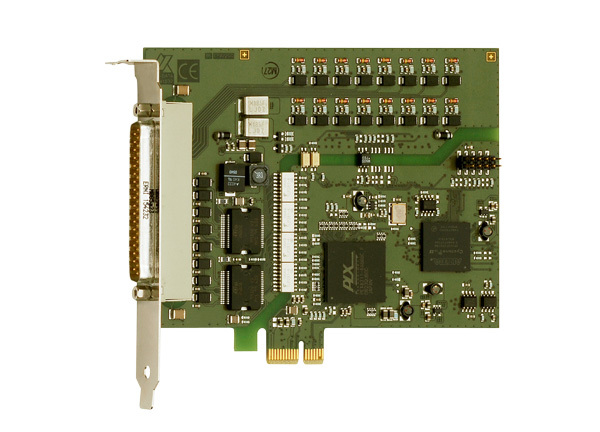 The new digital I/O board APCIe-1500-FC for PCI Express has 3 fast counter inputs that allow for a maximum input frequency of 140 kHz (every 7 µs) instead of 10 kHz (every 100 µs) in the standard version of the APCIe-1500. Thus, events (such as edge changes) can be counted at more frequent intervals and processes can be speeded up.